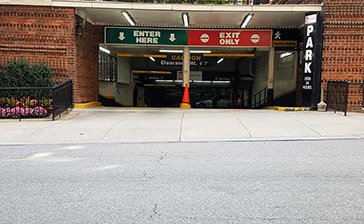 Convenient parking near Bloomingdale's is available at the following parking locations. 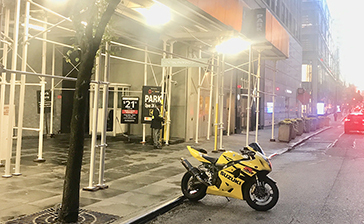 Click on a location listed in the map below to print a discount coupon or reserve a guaranteed parking spot. 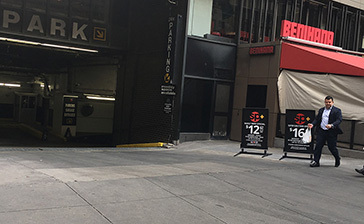 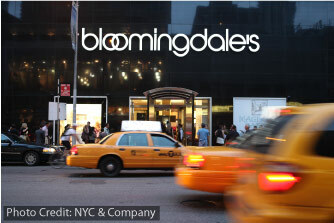 Bloomingdale's 59th Street store is conveniently located in Midtown Manhattan, and is nearby fine dining restaurants and popular attractions such as the Museum of Modern Art, the Apple Store, Rockefeller Center, and St. Patrick's Cathedral.